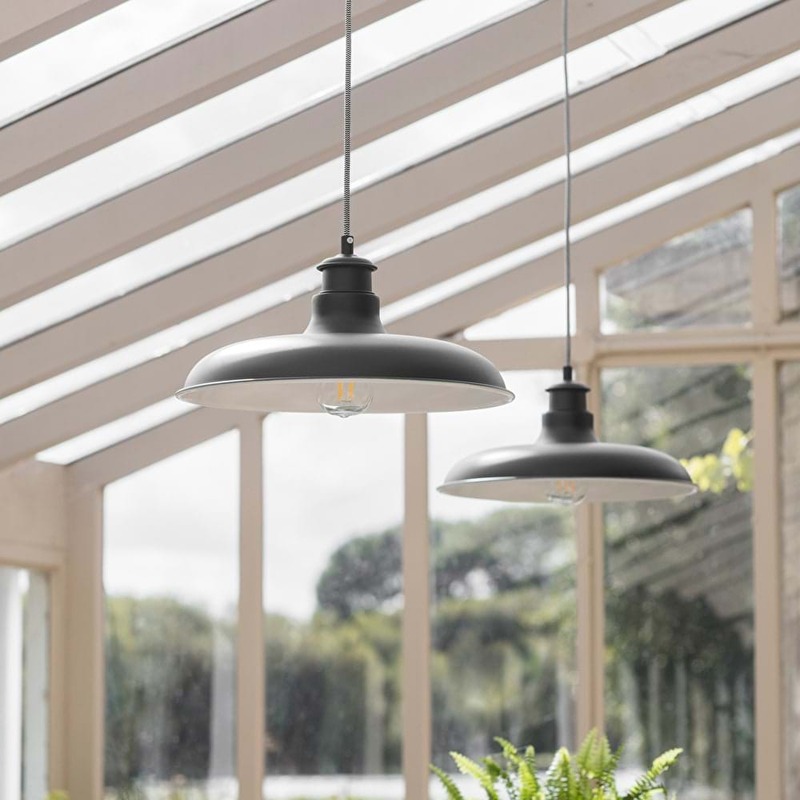 Effective and stylish lighting is an essential part of your new kitchen, as it helps you while you undertake everyday tasks including food preparation and cooking, as well as socialising with family and friends. Lighting should be layered, combining task lighting with softer ambient lighting to create the perfect living environment. 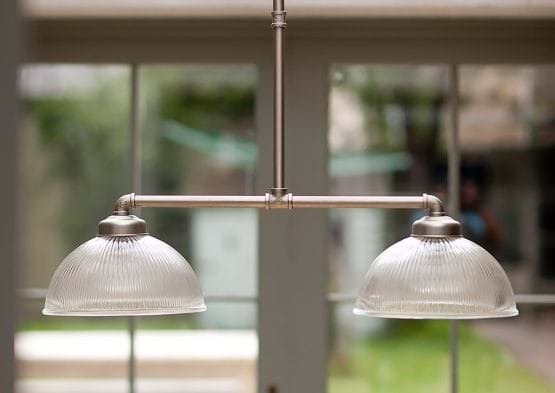 Lighting is becoming more and more important when designing your kitchen. Feature lighting has been a popular trend over recent years. The use of lighting to create a focal point in your home can be a relatively inexpensive way of making a bold statement. Using cluster lights over a dining space looks really effective. 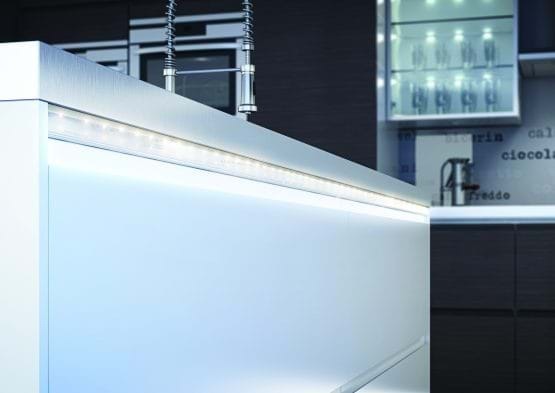 Or choose multiples of the same light and place then in a bar design over your work surface. Traditional and effective. 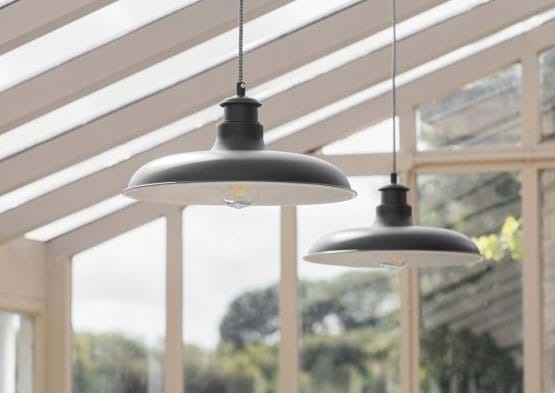 Choose from a wide selection of ceiling light options at Leekes. 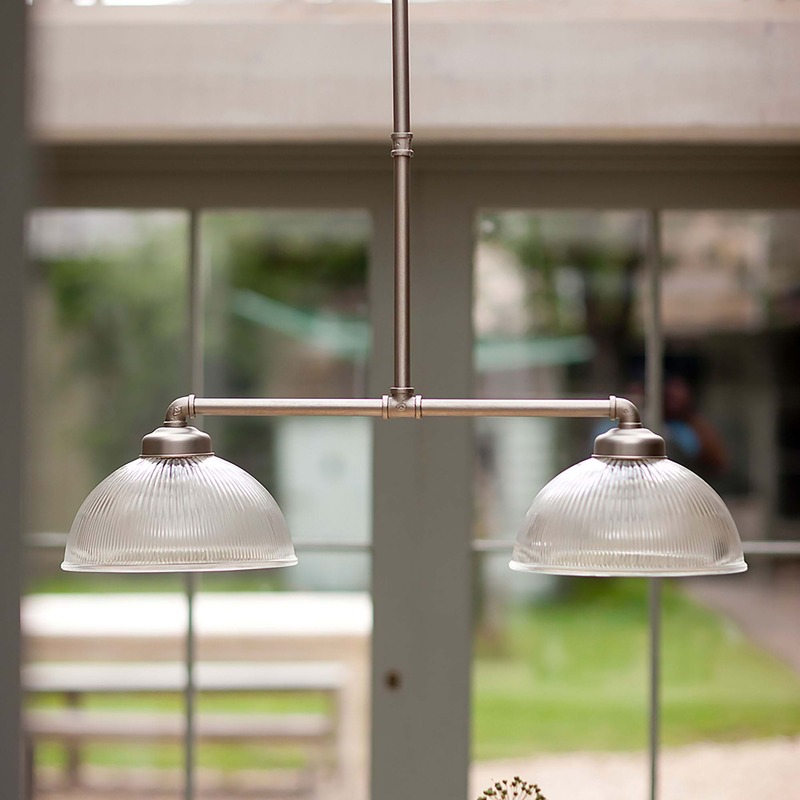 We have a number of recessed ceiling spot lights as well as pendant lighting available. You may also want to consider LED lighting or LED bulbs, which offer energy efficient lighting options for your home. Be sure to ask one of our designers in store about the lighting options available to you. Direct your lighting to create a focal point in your kitchen, transforming your space with the ﬂick of a switch from somewhere to prepare your food to an entertainment zone. Plus, if there’s a particular feature in your kitchen that you’re keen to highlight, accent lighting can be used to focus on a particular area in the room. Accent lighting guides the eye to points of interest around the room. 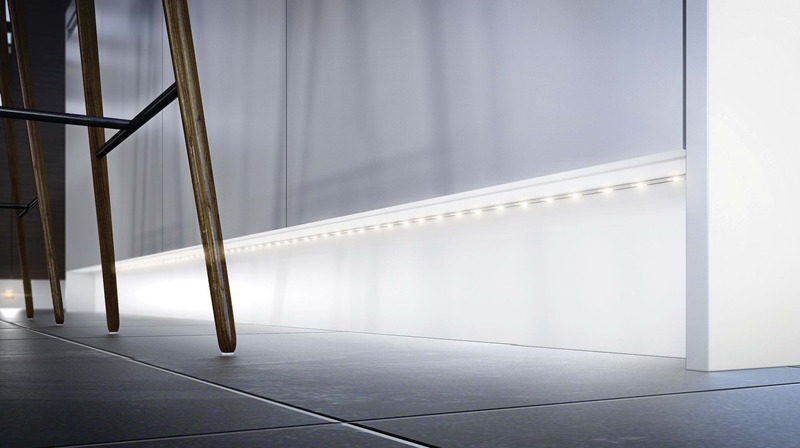 Lights built into the kick boards of an island or around units give a gentle glow across the floor. 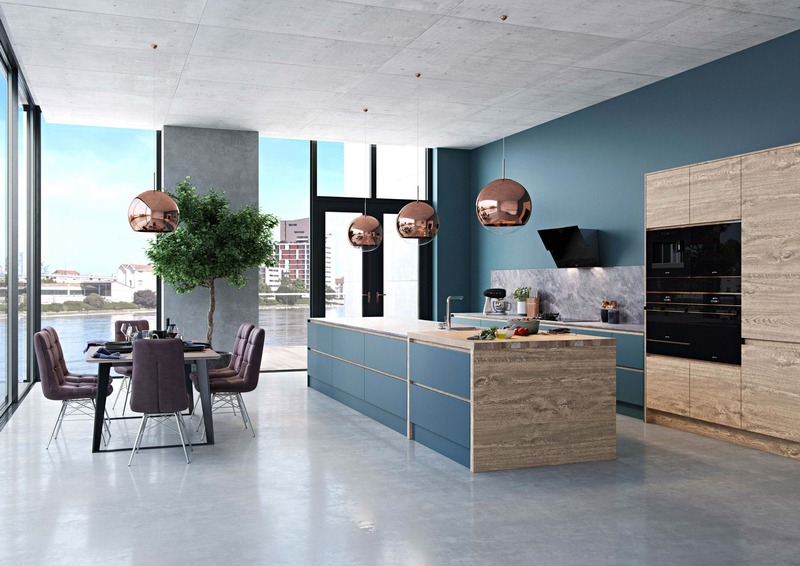 There’s also multiple colour options so be sure to talk to your designer and find the best lighting for your new kitchen. 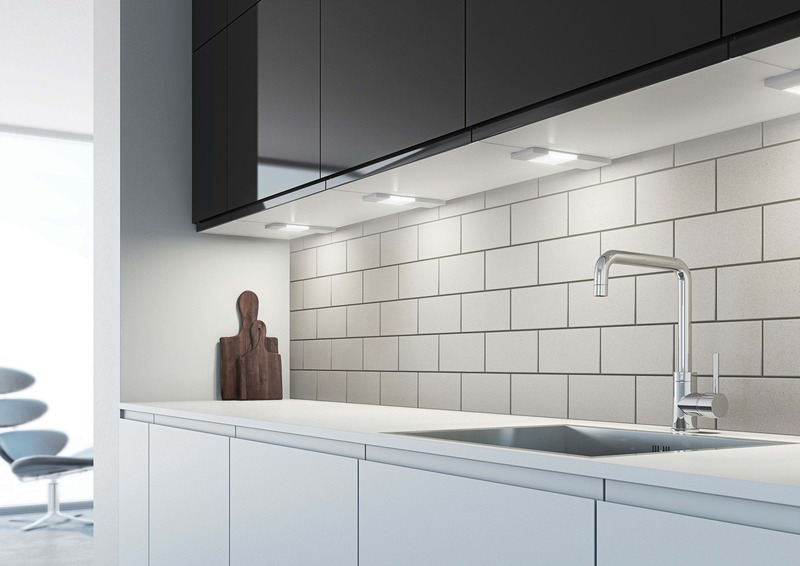 Directing the light where you need it most, task lighting is a functional choice, ideal for spaces in your kitchen where tasks are taking place. Under cabinet lighting will aid in careful food preparation whilst angled spotlights fall where you need them most, such as by the hob or sink area. Under-cupboard spots fitted directly above the hob, sink and chopping board will ensure bright, focused task lighting. Make sure you position them as close to the front edge of the cupboard as possible, otherwise you’ll illuminate the back of the worktop only. 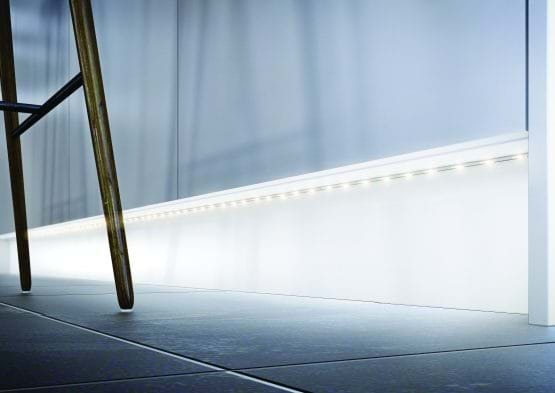 Ambient lighting is the ideal way to combine atmosphere and practicality. 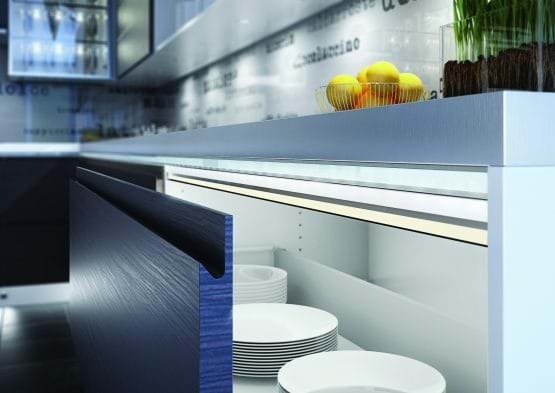 Softer lighting solutions can be included above wall units or the underside of the worktop for decorative purposes. 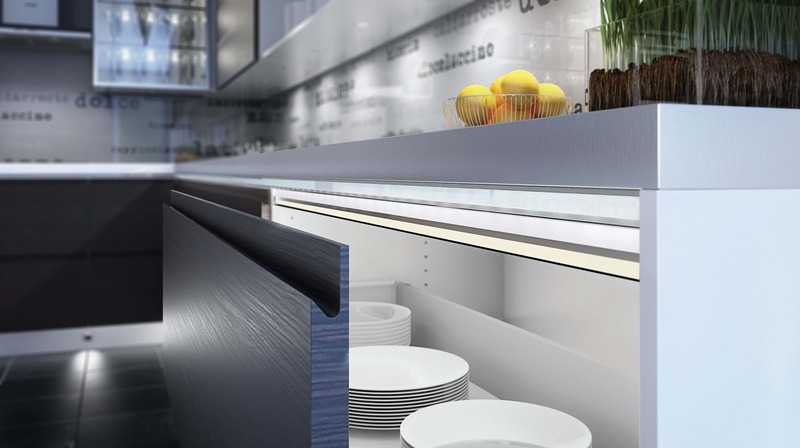 Also lighting inside cabinets or drawers is an innovative option and can be sensor operated for ease. For wider mood lighting, lights that are controlled separately are preferable so you can create different moods at the flick of a switch. To achieve the right ambience in relaxing zones, wall lights and ‘washers’ will add subtle background illumination. 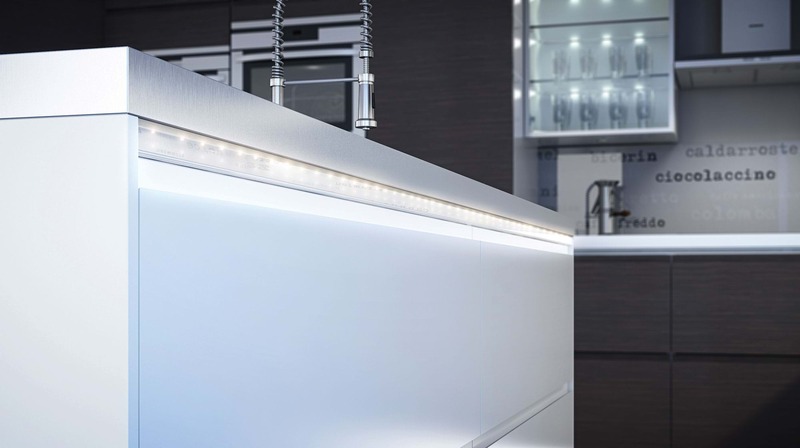 Plinth lighting can elevate your whole kitchen as they provide a continuous aesthetic through small LED lights that are mains-powered as well. Kitchen plinths are the boards placed in between base units and the floor. Lighting strips are handy as they can be added to any desired area with ease, such as over worktops, as they don’t usually require switches. Battery-operated and plug-in options are offered, along with colour-changing technology that adds ambience and atmosphere for dinner parties.